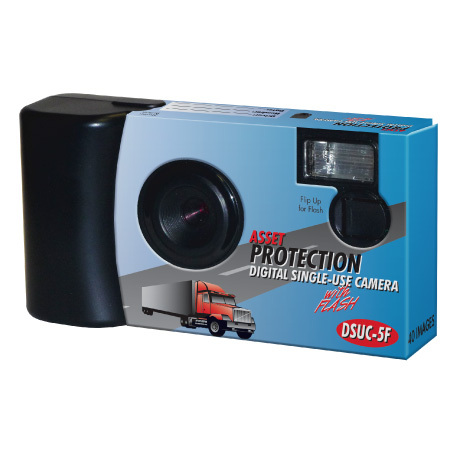 Whether at home or on the road, you want your drivers safe. 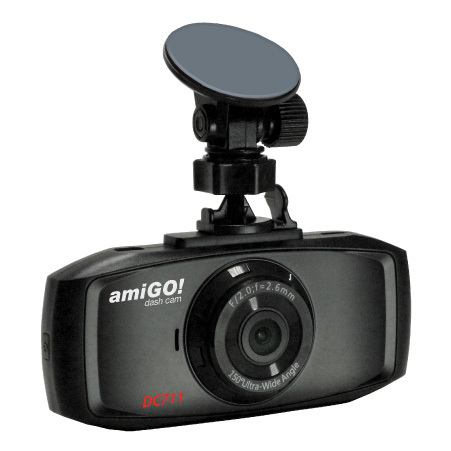 The amiGO! 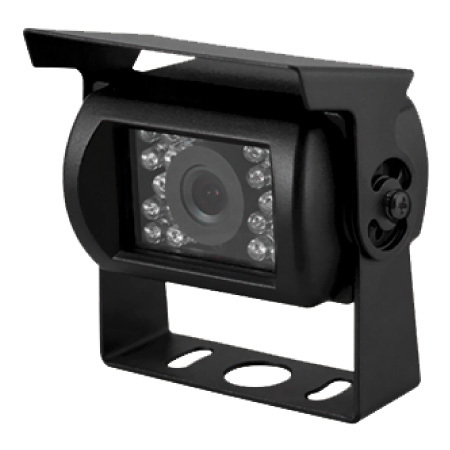 Dash Cam is your security. 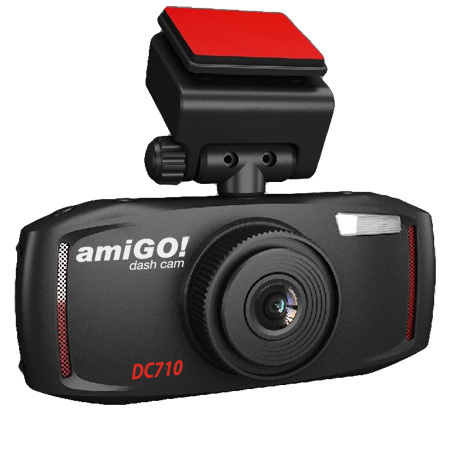 Protect your fleet with our dash cameras; set up the amiGO Dash Camera in minutes with its Plug and Play versatility. 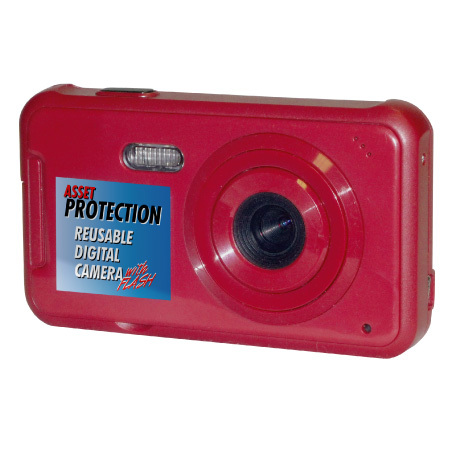 Be sure to check out our extensive line of products. 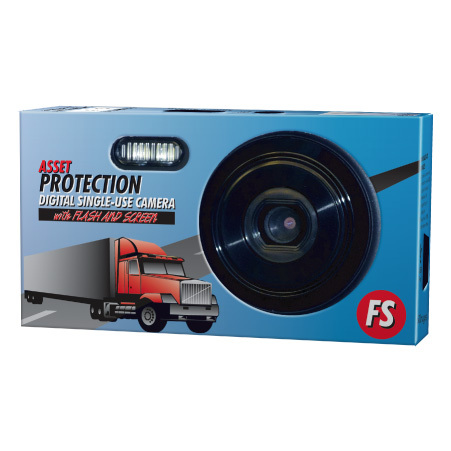 We’re positive we have what you need to protect yourself, your fleet and your drivers!